Over 80 years of drilling experience. 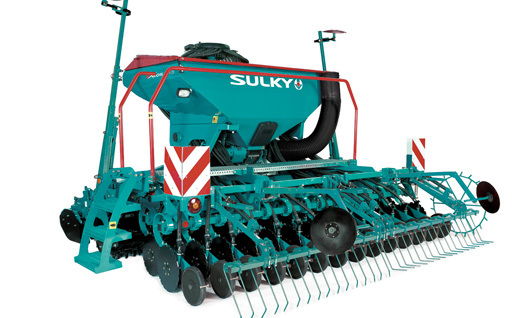 A seed drill range with a solution for all your needs. 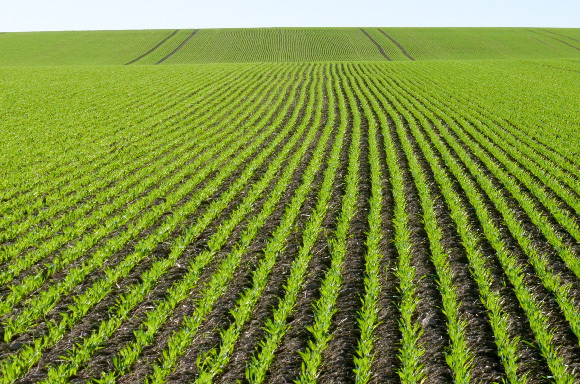 Your crop yield comes into play from drilling onwards. Faultless drilling simplifies all operations up to harvesting. As they are simple to adjust, our seed drills provide you with full control over your drilling operations. 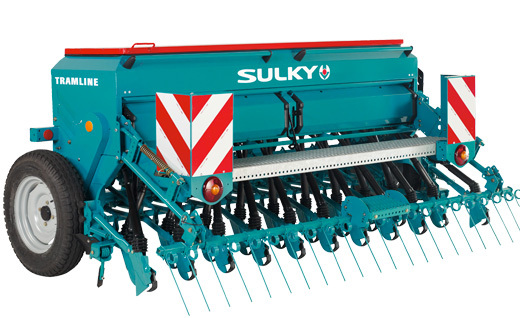 After ploughing, whether direct drilling or minimum tillage, there is a Sulky seed drill for you. 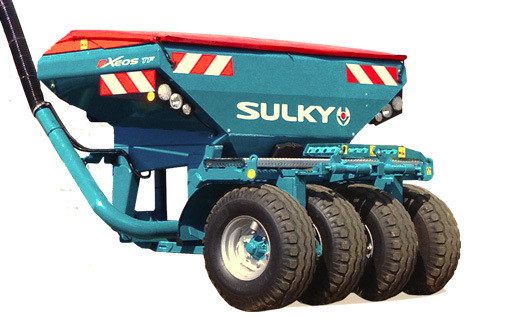 Seed drill designed for conditions that demand the highest standards. Our pneumatic high performance seed drills are simple and easy to use. High precision centralised application rate. 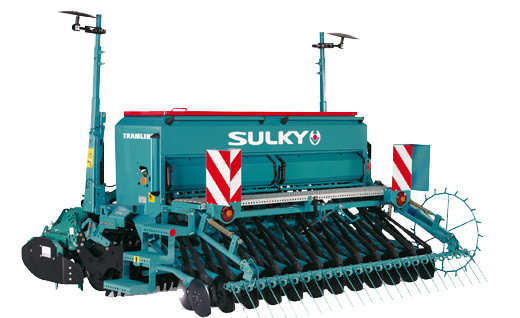 This seed drill adapts to your needs thanks to its wide range of equipment. 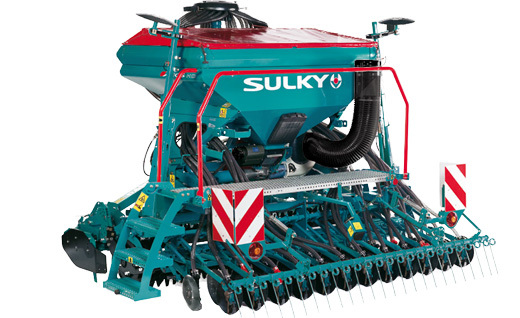 > Simple and robustThese are the key features for this seed drill with its tried and tested technology. With a row by row application rate for small and large seeds, the Tramline seed drill is ready to work for you thanks to its robust design, simple adjustments and wide range of equipment.